Applicants from Universities and Colleges of Education must have a minimum Cumulative Grade Point Average (CGPA) score of 3.5 or its equivalent (2:1), while applicants from Polytechnics must have a minimum Grade Point Average (GPA) of 3.0 (upper credit) and evidence of admission for the HND or Direct Entry Program. The MTN Foundation reserves the right to cancel or suspend a scholarship award if it is discovered that the awardee provided false information. APPLICATION DEADLINE: November 27, 2011. 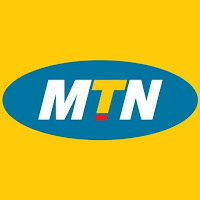 Names of successful candidates will be published in National Dailies and on the MTN Nigeria website.